During the year maintenance work has been done on some parts of the long-wave antenna. This was e.g. notable during the summer when the SAQ-transmission on Alexanderson day was cancelled. Unfortunately we have to inform you that also the traditional Christmas transmission will be cancelled this year since we haven’t been able to finish the maintenance work as planned. 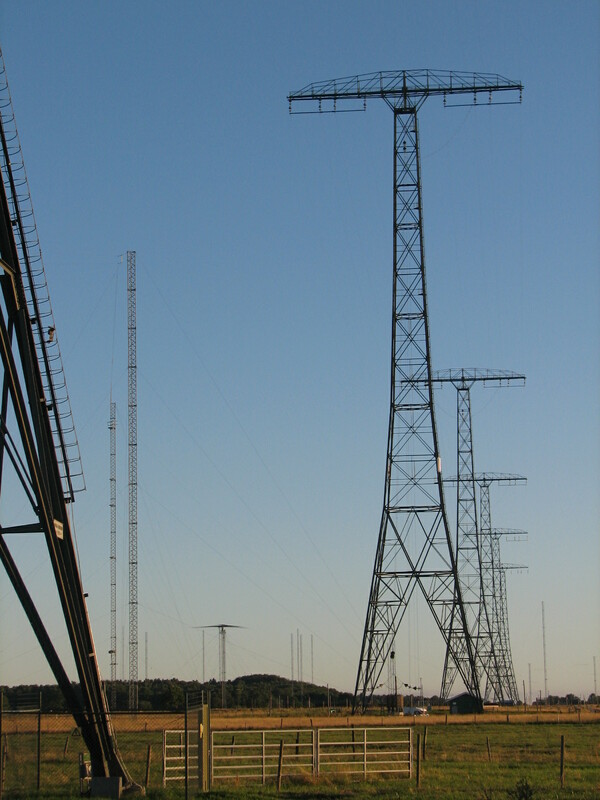 Which sometimes can be the case when maintaining an almost 100 year old longwave station. We deeply regret this and hope for understanding of the situation and also your continued support for the station. We are doing everything we can to get our “old lady” up in the air again! De CQ-PA van november staat voor U online! De CQ-PA van december staat voor U online!